Success in direct mail requires you to know... who you’re mailing, what you’re mailing, and when you’re mailing. Boasting a wide array of direct mail services and experience in the direct mail advertising industry since 1976, Handy Mailing Service can help you achieve a new level of success. 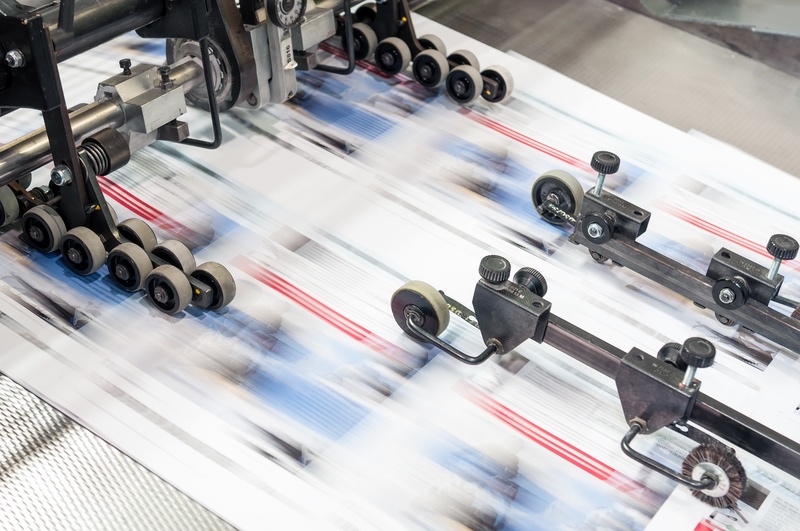 From inkjetting to inserting to fulfillment, we provide a wide array of mailing services to ensure the success of your next direct mail campaign. Operating industry standard printers, we produce premium quality printing with fast-turnaround and affordable pricing. 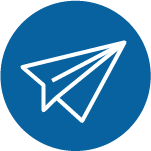 Our experienced data processors use leading-edge software to guarantee your direct mail list is sorted and delivered with complete accuracy. Our top-notch graphic design team will meet your needs by creating a visually-striking and results-driven mail piece. Utilize our experience and knowledge to blanket a neighborhood with an eye-grabbing postcard at the lowest postage rate— without buying a mailing list.